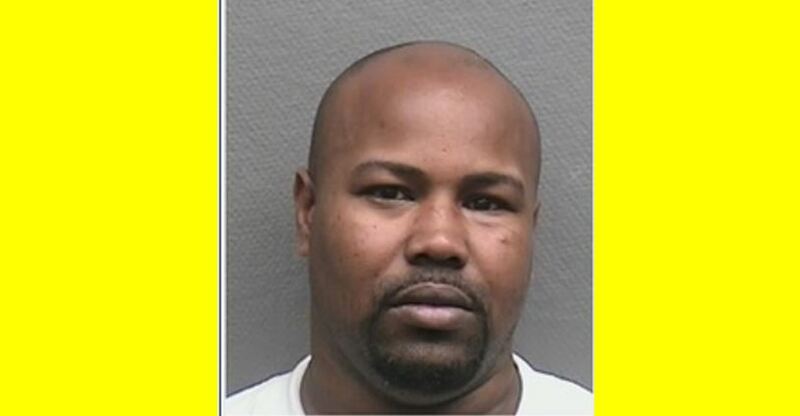 CHANNELVIEW, Texas - Authorities are searching for a man charged in the fatal shooting of a mother in Channelview. Officials were called to the scene around 2 a.m. Saturday in the 17000 block of Market Street. The shooting occurred in a business' parking lot and involved a man police identified as Jerry Wayne Greer, 38, and a woman, Edna McWhorter, 29. People close to the victim said the two had personal issues. Family members said McWhorter was at the V Lounge in Channelview for a trail riding event that different trail ride groups attended. McWhorter and Greer got into an argument outside the club in the parking lot, according to the Harris County Sheriff's Office. Officials said Greer shot and killed McWhorter, then took off in a black Ford Mustang. Greer is charged with murder and domestic assault. McWhorter's cousin, Quincy Harris, said McWhorter was a mother of three and had a passion for trail riding. She had put her own group together in honor of her dad, who died from cancer and had been a trail rider himself. Anyone with information on Greer's whereabouts is asked to call the Harris County Sheriff's Office Homicide Unit at 713-221-6000. The local Fox Houston station interviewed Edna's mother. Edna's daughter met Jerry Greer, who also goes by Rick, at a trail riding club in which he was the President. (From what I looked up online, trail riding is basically like a horse riding club). However, Edna's mother says her daughter was unaware of his violent alleged past. (A search of Harris County's online court records list aggravated sexual assault and aggravated assault of a family member among past charges). According to Edna's mother, Theresa, Edna had pressed sexual assault charges against Greer and the argument before she was shot was about that case. Tragically, Edna McWhorter leaves behind a 10-year old daughter. In any case, this is a alleged very violent scumbag, and I would especially keep an eye out for Greer if you're in a trail riding club in Texas or elsewhere. Edna's mother believes Greer may still be in the Houston area, but wherever he is, he needs to be arrested and be held accountable if convicted. Well let's hope this is a much easier manhunt to close and resolve than the last Harris County fugitive with the surname "Greer". And yes, this is a real, absolute alleged scumbag, based on his criminal history and the charges Jerry is wanted for. An additional clue according to Stop Houston Gangs which is a law enforcement website that profiles gang fugitives in the Houston area. As if Jerry Greer wasn't allegedly bad enough, he's also a documented member of the Bloods gang. I wasn't even aware he was on that site so they must have added him recently. But I agree, this case gets worse and worse. Moving Greer to the Fugitives on TV section since he is on the list of fugitives scheduled to be profiled on Season 1 of Investigation Discovery's "In Pursuit with John Walsh"
Greer has been captured in Lexington, Kentucky! 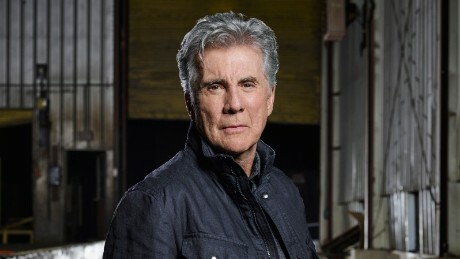 I will be moving his thread to captures on TV since he was supposed to get an airing on In Pursuit with John Walsh, although I'm assuming if he was only a 15 seconds of shame they may replace him with another fugitive. Even though we want the season one cases for In Pursuit to be direct captures, we still want law enforcement to do their jobs in finding these alleged bad guys as well. At least it would be easier to replace a presumed 15 seconds of shame fugitive than a half-hour segment case.